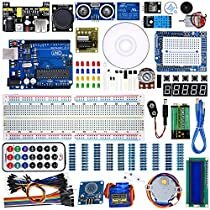 The most economical way to starting Arduino programming for those beginners who are interested. High quality Arduino UNO R3 Compatible. 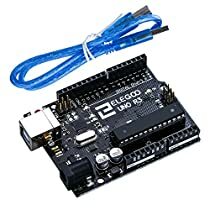 100% compatible with Arduino UNO R3, MEGA 2560 R3, NANO, Arduino kit.